There are 10 beautiful provinces in Canada. Prince Edward Island is arguably the most beautiful. I have heard around 10 beautiful releases this year. Prince Edward Island’s is arguably the most beautiful. Crocfingers Records has just released an album by the band Prince Edward Island entitled This Day Is A Good Enough Day. Thank you Crocfingers. The voice, the accent, the instrumentation, the LYRICS, the mood, the transitions…. I could go on and on about what makes this record one of my new all-time favorite records. I mean, we’re talking Top 10, not this year, not modern day, but EVER!!!!! Once again, as has happened many times in the past, the press release and ‘hype-sheet’ was overly convincing and intriguing, but it was one of those records that, just, for some reason, I almost didn’t review. But THEN, I read some of the track titles, such as – I Nearly Don’t Love You, But Not Quite and You Look Like I Need A Drink and Are Your Mother-In-Law And Your Mother In Love….the cake was taken…. I immediately went to work, I immediately fell in love, I immediately listened to its entirety again and again. Now, I’ve gotten several e-mails in the past saying ‘Hey man, don’t you think your post about so and so was a bit dramatic?’… and while I can’t necessarily deny my emotions getting a hold of me from time to time, IT IS NOT THE CASE THIS TIME. This is pure, genius, indie rock at its finest. Though, don’t take the term ‘rock’ to heart. It’s more, uhh, sophisticated, if you will. 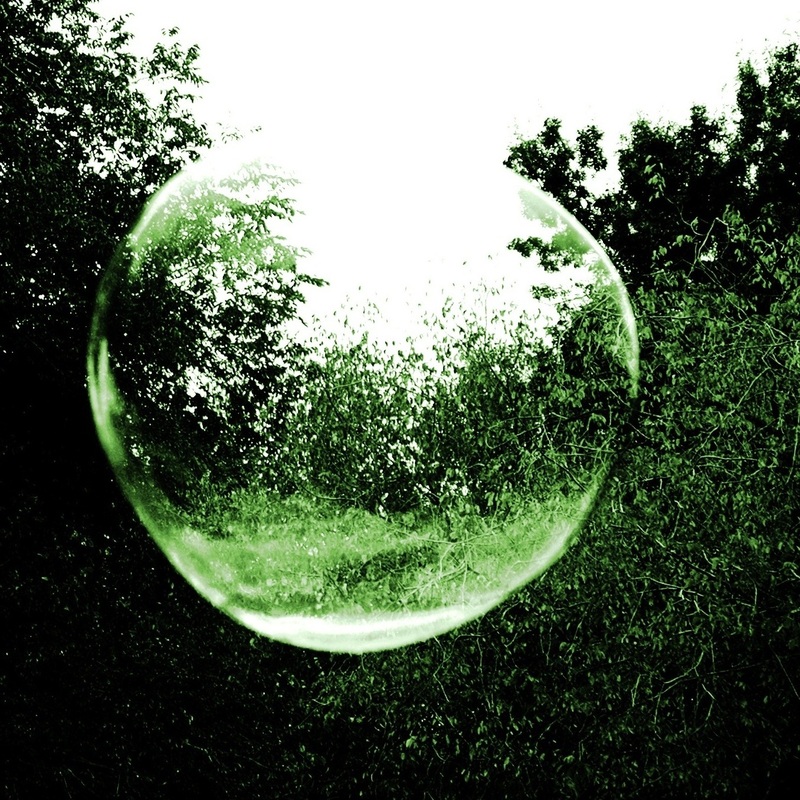 This morning I’m listening to San Antonion-based pop/rock band Rose Of Jericho. Lead by the beautiful voice of Andrea Russie, who is backed by a solid trio (Matt Rasmussen, Brad Hartman, and Mon Mercado). I’ve given their record ‘Out Of The Maze’ several listens, but today it’s perfect! For some reason I get the feeling that the four folks that make up Rose Of Jericho are some of the nicest people in the world…. Anyway, I’m trying to get you to give them a listen, but I’m not doing a very good job. 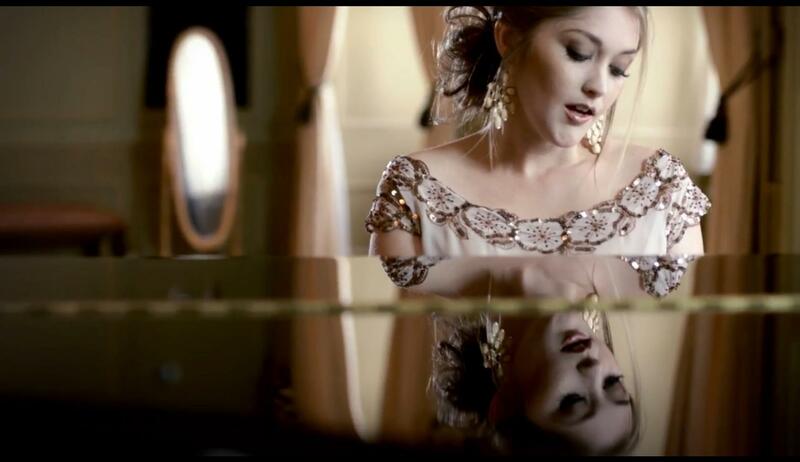 Instead, just have a look at their new video for ‘Midnight Eyes’, one of my favorite tracks from the album. Rumor has it that the band is working on a new release. I, for one, am very excited!! Matthew T. Marquardt made this album in his home in Chicago. He did everything… He wrote it, recorded it, mixed it, and produced it. Now, how to get in to the mind of this man…..hmm…. As track 1, ‘Clarity and Hope’ kicks off, I wasn’t sure if I was listening to the first song of the album or just an extended intro. It really caught me off guard, and I can’t comprehend the creative process that went in to this EP that sounds a bit like Animal Collective on acid. But here’s the thing… I LOVE IT!! Love it, love it, love it!! As it is a common phrase of mine, I repeat, this EP is not for everyone. If you’re tense, stressed, burdened, worried, or have a heart condition, I would resort to something else. Everyone else, it’s for you! It’s like the soundtrack to a movie about a circus….but the movie’s really artsy and well-directed and wins awards at Sundance. 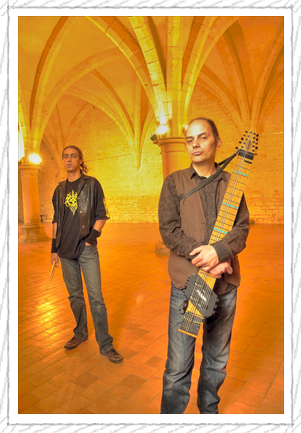 Many of you, I’m sure of it, have NOT heard of an instrument called the Chapman Stick. I hadn’t…. until it caught my ear and hung on! Now, I don’t know how many Chapman Stick players there are out there, and I don’t quite know how to gauge the level of talent on the instrument itself when I hear it, but, Bruno Pitch has to be considered brilliant! Their debut album ‘Crystal Garden’ makes you want to encounter the duo during an afternoon/evening at a summer time outdoor music festival. But, unlike many, who most would consider “jam bands”, ‘Crystal Garden’ offers real, solid enjoyment of their record just coming out of your computer or stereo speakers as well. You want to hear something you’ve never heard before? Then head to http://www.brunopitch.com/music.html and check out some excerpts, and if you like it as much as I do, download some of the tracks and be the first to tell your friends about Bruno Pitch, and just as importantly, be the first to raise their suspicion about this mysterious Chapman Stick!! Well, I’ve heard of this project Snailhouse before. I’ve been asked and told to give them a listen, then again, I’m asked and told to listen to hundreds of albums any given month. The only question I ask myself now, having heard Mike Feuerstack’s (the man behind the magic) new album ‘Sentimental Gentleman’ is, ‘What have I been missing?’. In the opening moments of the album I thought I was going to hear another Mogwai-ish/Sigur Ros-inspired record, but it immediately changes course. This man’s songwriting and guitar-writing capabilities blow my mind. I’m generally very unenthusiastic about lyrics these days, it seems to be a lost art… But when I heard Mike mention that a couple of historical figures would be driving TransAms if they were alive today, I was hooked (you’ll have to listen to know what I’m talking about). Basically, this is one of the BEST albums that I’ve heard in a very, very long while. 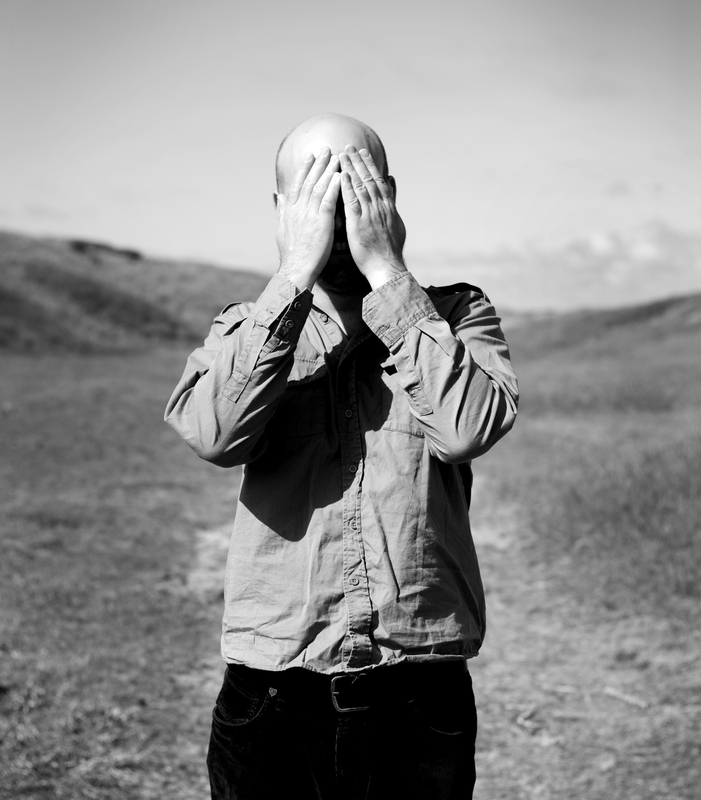 Come to find out, Arcade Fire’s drummer Jeremy Gara mixed Snailhouse’s last record, and was even a former member.. 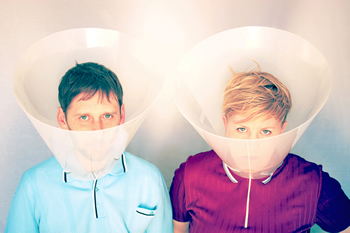 I don’t think Arcade Fire has anything on Snailhouse, except, of course, the mass-appeal thing. I honestly don’t think it will be long until Snailhouse becomes more of a household name, though. I apologize to those of you that said ‘Listen to Snailhouse, listen to Snailhouse’ and I didn’t cooperate. Let’s all learn from my mistakes and regrets. Pick up or download this album now, seriously, it even has a cool cover. Kudos to Mike Feuerstack and the Snailhouse team! For being a ‘blogger’, I’m not very good with words. I like to share music that I feel needs to be shared. I like being the one that introduces you to an artist or a band for the first time. And I get a lot of e-mails every week telling me just that! Which means the purpose of this blog is successful. 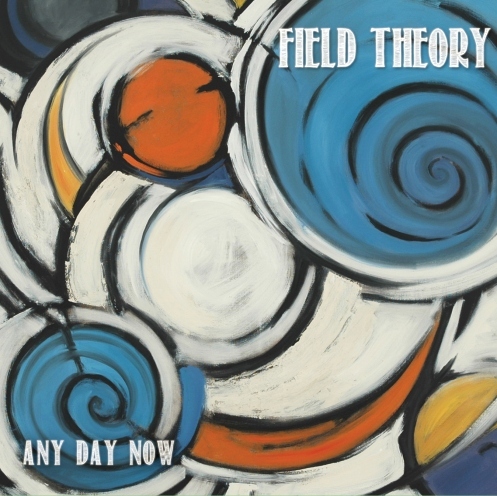 Which leads me to my next point..
Today I’m sharing a band called Field Theory and their new EP ‘Any Day Now‘. I couldn’t quite place it at first.. it’s on the dark side, it’s rock, it’s unique (which can be a very bad term when used to describe a band’s music, but not in this case). I can almost hear a Tool influence, but at the same time I can pick up on some much milder rock and even pop influences. I believe, minus a bit of back up on one track, there is only one voice on this EP, and it’s one of those voices that you’ll hear once, and when you hear them again in 5 years you’ll know exactly who it is. Again, I don’t have perfect words for these guys, but if you want to find new music today, music that I think you’ll really enjoy, then check out Field Theory (and uh, go to Bandcamp and buy some stuff from them – fieldtheory.bandcamp.com). You are currently browsing the lovesound blog archives for September, 2011.